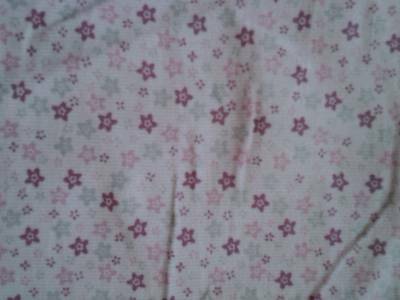 Wholesale manufacturers of Flannel fabrics, chambray fabrics, coduroy fabrics, seersucker fabric. We manufacture supply flannel fabrics, chambray fabrics, coduroy fabrics and seersucker fabric in 100% cotton from our factories in erode in salem in tamilnadu in India. 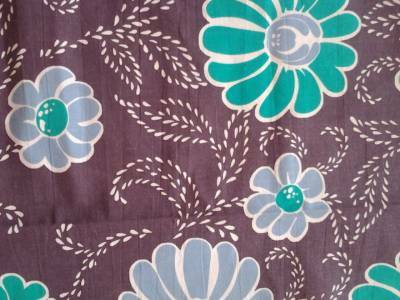 Manufacturers Suppliers of Cotton flannel fabrics, chambray fabrics, coduroy fabrics, gingham fabric, seersucker fabric from our weaving unit in tamil nadu in India. 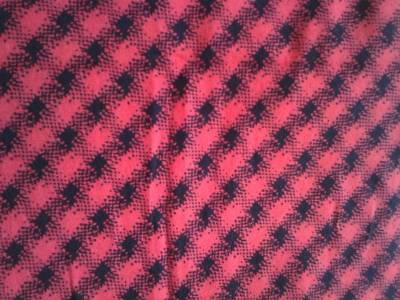 Best quality brushed flannel fabric manufactured in heavy GSM exported from our factories in tamilnadu in India. Printed flannel drill fabric manufacturers suppliers in heavy Gram per square meter from our power and auto loom mills in erode in India. Rotary AOP printed flannel fabric manufactured from our printing and weaving mills located in tamilnadu in India. 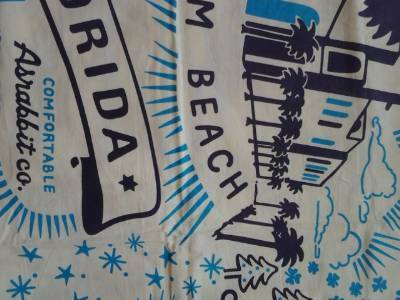 Table printed flannel fabric manufacturers suppliers based in erode with factories in pallipalayam in India. 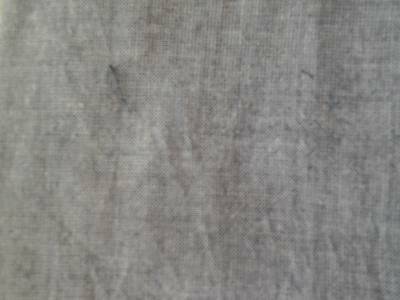 Chambray fabric manufacturers suppliers from our weaving factories in erode in India. 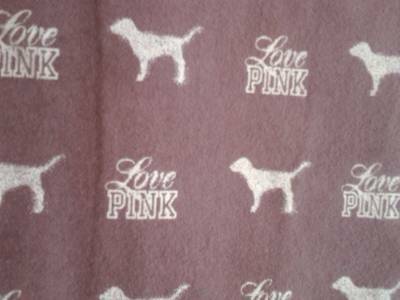 Manufacturers suppliers of printed coduroy fabric from our printing and weaving mills in tamilnadu in India. 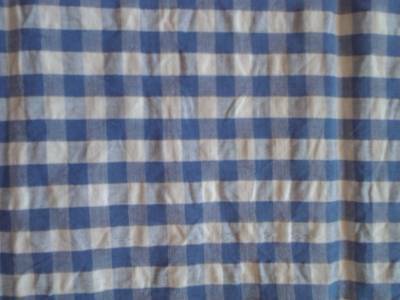 Yarn dyed seersucker gingham fabric manufactured suppliers from our dyeing and weaving factories in erode in tamilnadu in India. 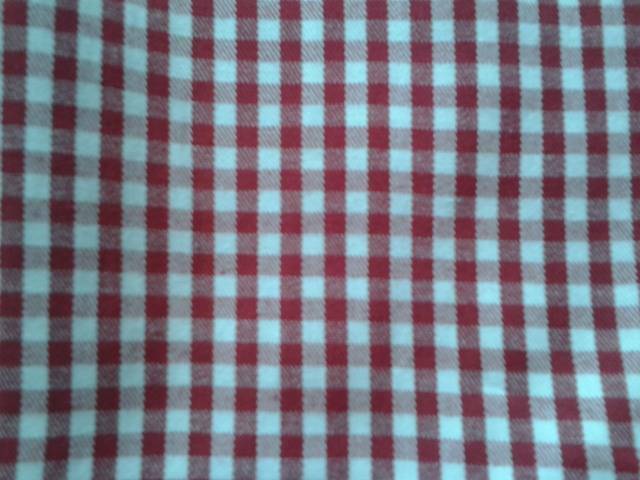 Red colour checked seersucker gingham fabric wholesale manufacturers suppliers based in erode in India.